Chuck and his wife Rebecca (past Dixie DockDogs President) have been involved with Dockdogs since 2012 and with Dixie since moving to Georgia in 2013. Chuck got started in DockDogs while looking for Duke’s very high energy. 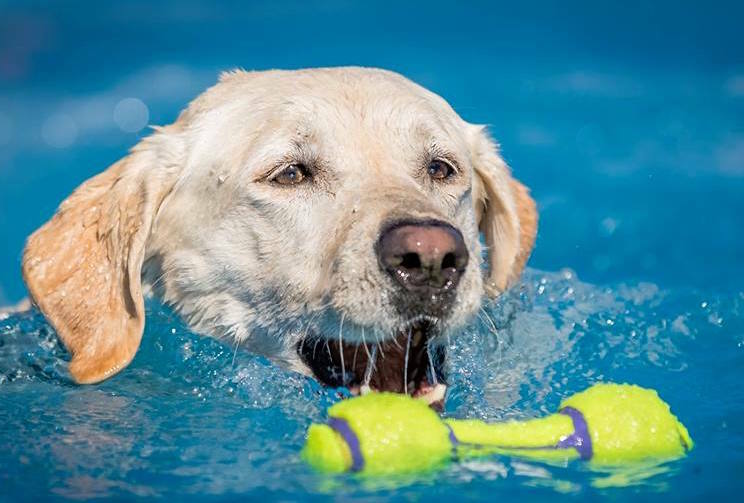 DockDogs has been great for Duke, it has given him an outlet and purpose. Nothing gets him more excited than seeing the pool, whether at an event or practice, it doesn’t matter to him. While Duke was our first Dockdogs participant, we have also added/trained Jazz, Django and Jonah to be successful competitors. We are also hopeful Gidget and Mason will join in becoming succesful competitors, this year. Chuck and Rebecca have enjoyed the time we have spent with our dogs and the friends we have made. 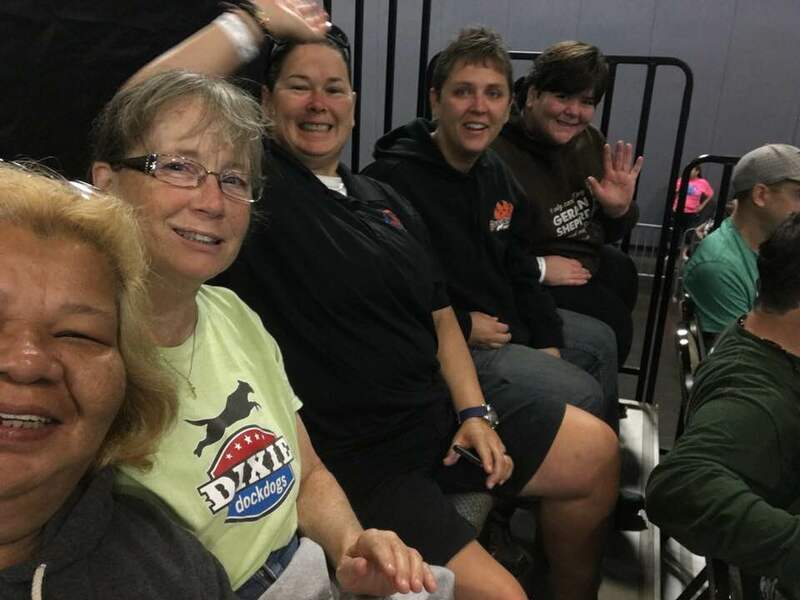 We hope to see all of you soon at a Dixie DockDogs practice or a DockDogs event, as we continue our DockDogs journey. Lisa and her husband Matthew moved to the Gainesville area in 2006, they always loved and had German Shepherd Dogs. In 2011 Fala came into their home after she was diagnosed with EPI. Lisa discovered Dock Diving in 2011 and worked through the winter to get Fala off the dock. Their first event was in April 2012. 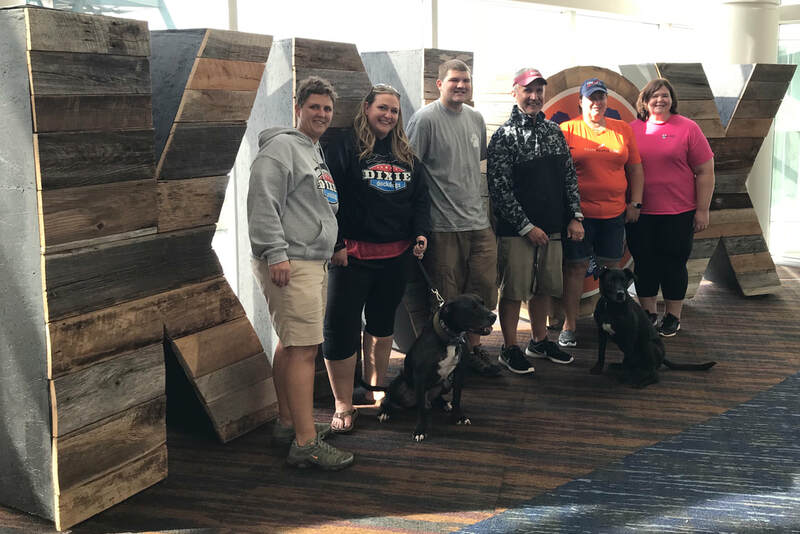 Lisa joined Dixie in 2017 and Fala was invited to the 2017 DockDog World Championships! Lisa has a new German Shepherd Dog, King and is looking forward the the 2019 season! This is Lisa's second year on Dixie's Board. She is looking forward to helping Dixie! Darrah has lived in Gainesville, Georgia since 1996. She has a daughter and son-in-law, 4 grandboys, and a great-grand baby. Darrah became a widow in 2012. Her life changed directions, when she adopted a Fox Red Lab/Pittie/Beagle mix puppy from Dahlonega, Georgia named Mattie. Darrah discovered that Mattie’s favorite activity was jumping off the lakes edge, swimming into the water to retrieve a stick...over and over again. Darrah discovered a pool for jumping dogs into water, and like minded people that spent hours pursuing this goal. Darrah and Mattie followed Dixie DockDogs around for about a year, watching the sport as spectators. Finally joining Dixie Dock Dogs in 2014; Mattie’s first event was in May 2014, and has been jumping ever since. 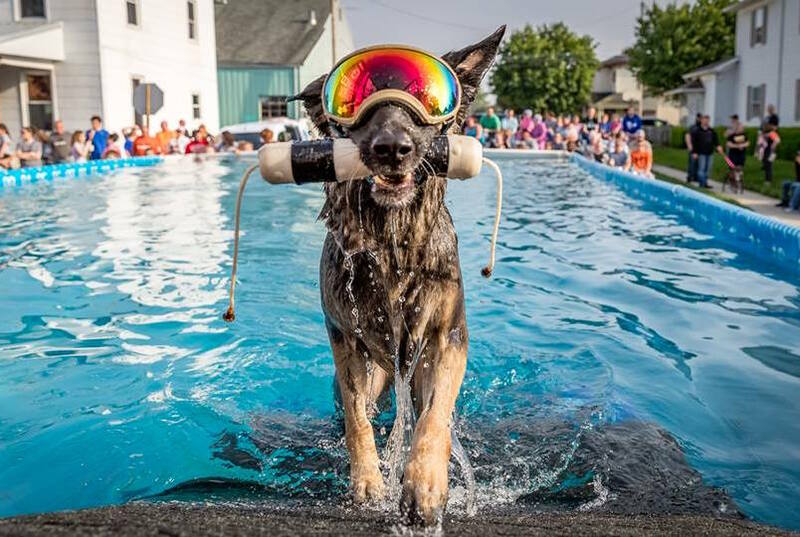 Mattie was invited to the DockDog World Championship Finals in 2016, and 2017. Darrah joined the Dixie DockDog Board in 2017, and will continue in our 2019 Season. This is going to be an eventful 20th Year Anniversary for DockDog World Wide, and The Dixie Dock Dogs Affiliate Club welcomes all returning and new members alike. Come out and have fun with us, and let’s get our new season started! Lisa is the Past President of Smoky Mountain Dock Dogs and brings lots of experience to our Board. We are looking forward to having Lisa's guidance this year! Vicki is the owner of Aqua Dog Sports, a sanctioned facility in North Ft. Myers FL, and is also active in SunCoast DockDogs. She learned about the sport after getting a lab pup, Jazmine, and started competing in 2007. Vicki joins the Dixie DockDogs team with plenty of experience. In 2010, she helped start SunCoast DockDogs. As President of the Florida Affiliate club, she acted in the capacity of event manager and certified judge. 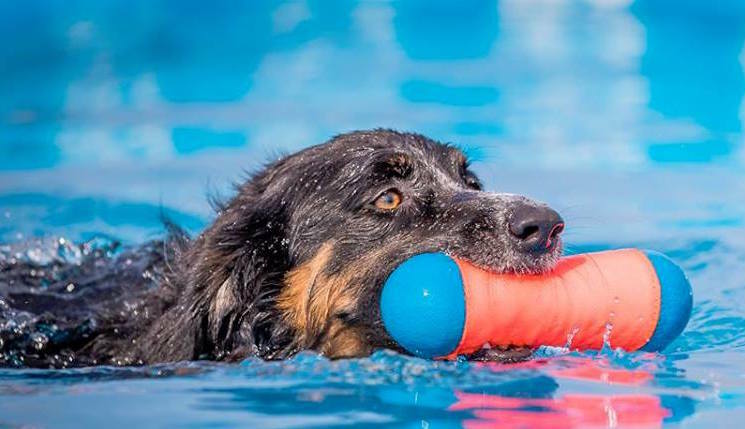 She has been a member of the DockDogs Official Rules Committee for several years. Dixie is lucky to have Vicki with us!